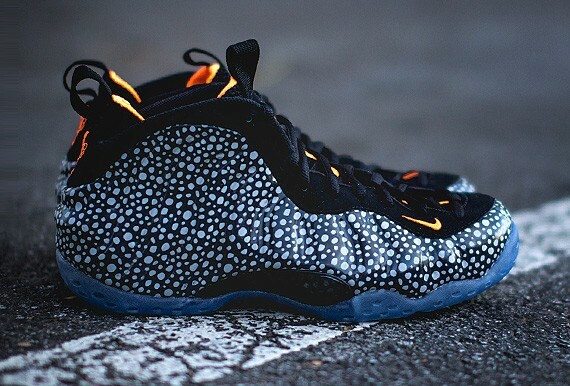 With Safari being one of the main themes for several models in 2013, you had to expect the Penny classic to be taken over by this 87′ print and low and behold, it has. 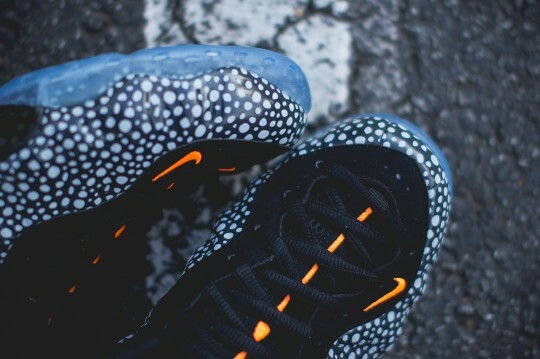 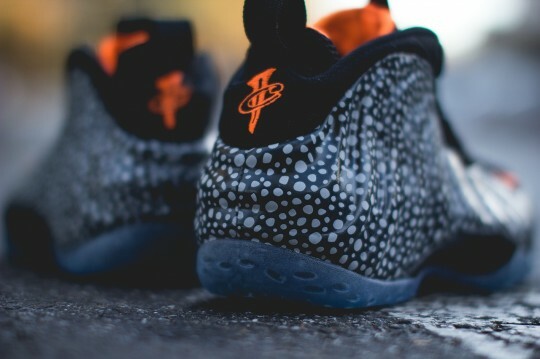 The Foamposite will be featuring an all over Safari theme with hidden 3M detailing, finished with the signature safari orange. 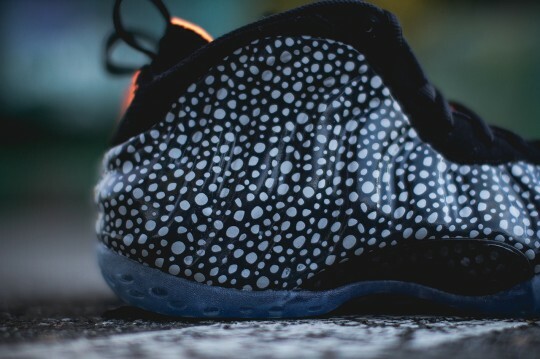 Expect these to release on November 27th, 2013 at retailers like Wish.